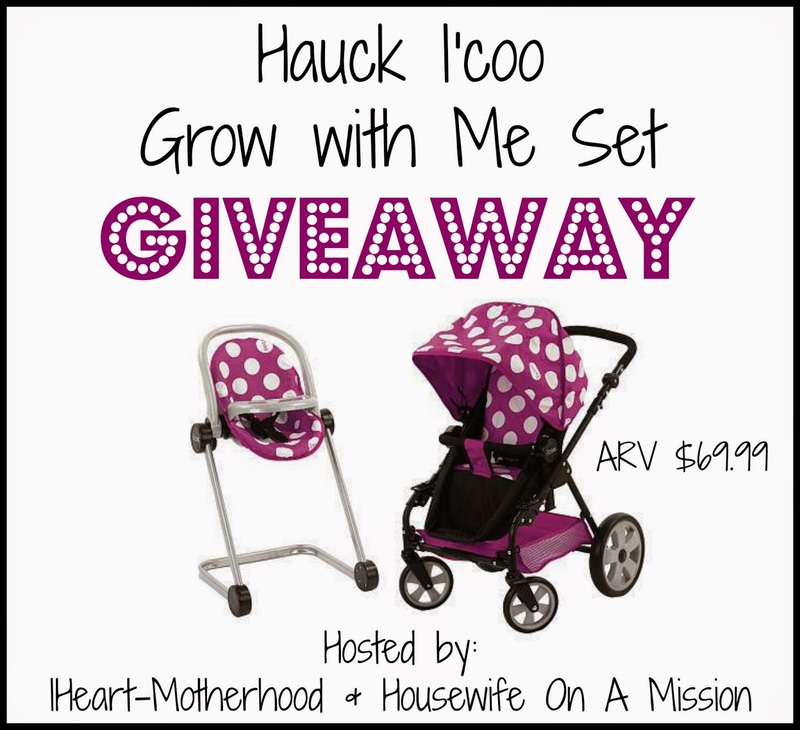 Hauck I’coo Grow with Me Set Giveaway! Ends 10/6. I’d love the Hauck Freerider stroller!